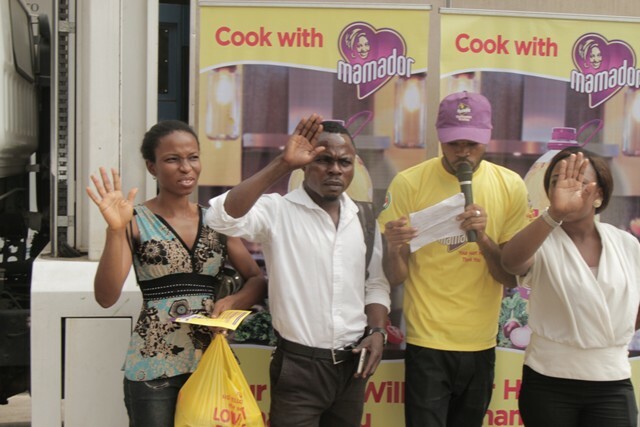 MAMADOR TREATS CONSUMERS TO A FUN TIME AS THEY MAKE HEART HEALTH PLEDGE! We love making New Year resolutions. Every year, we draft a list of things to drop and ones to imbibe. Disappointingly for most, our resolve to keep with this new promise only lasts so long; work, responsibilities, friends and family soon stroll by and we are quickly back to our old ways. Who then can we blame? 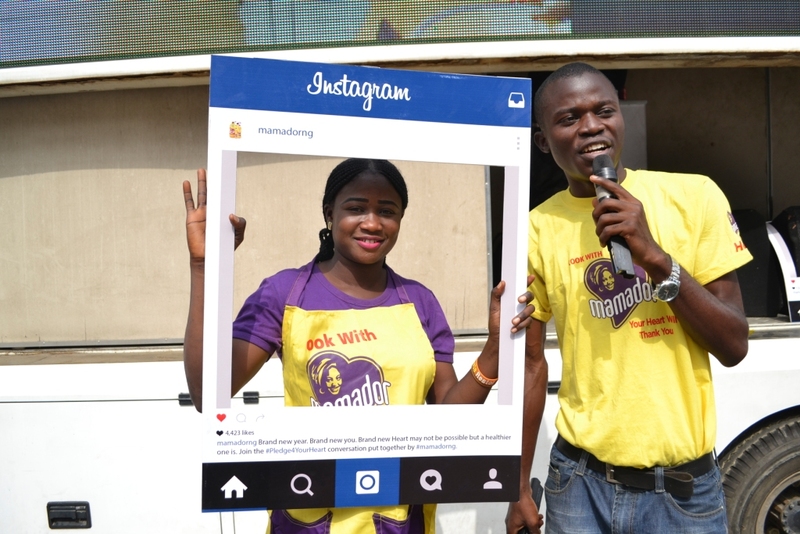 It’s really a huge task staying true to resolutions but it seems like this year’s will be different as premium cooking oil Mamador has got us all covered. 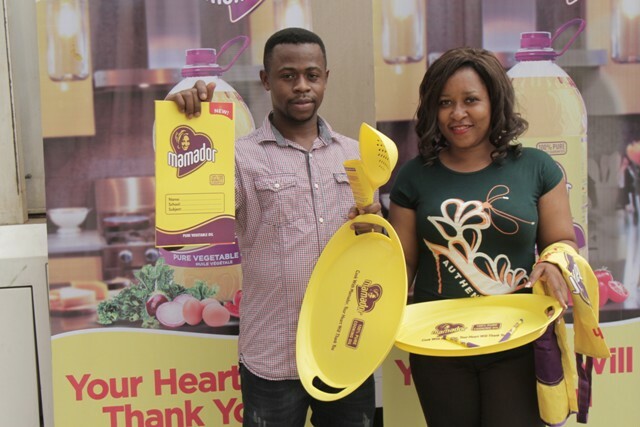 The heart healthy cooking oil brand has since 31st of December, 2016 begun a campaign to remind us of the importance of prioritising our heart health. 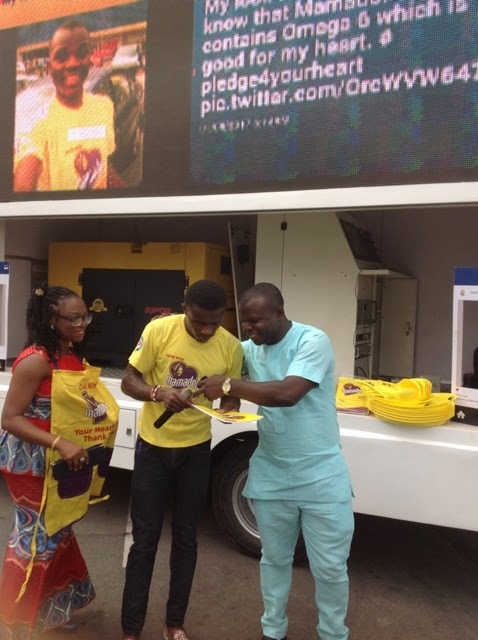 The campaign tagged #Pledge4YourHeart has since had 10 activations in Lagos, Ibadan and Port Harcourt. 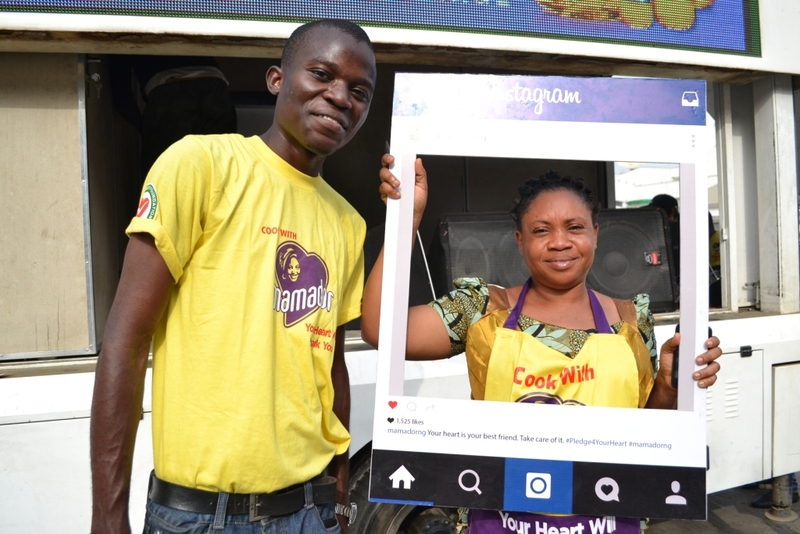 At the various activation touch points across the different cities, consumers were thrilled with exciting fun activities and loads of New Year gifts from Mamador 100% Pure Cooking Oil while they took the pledge for heart health. 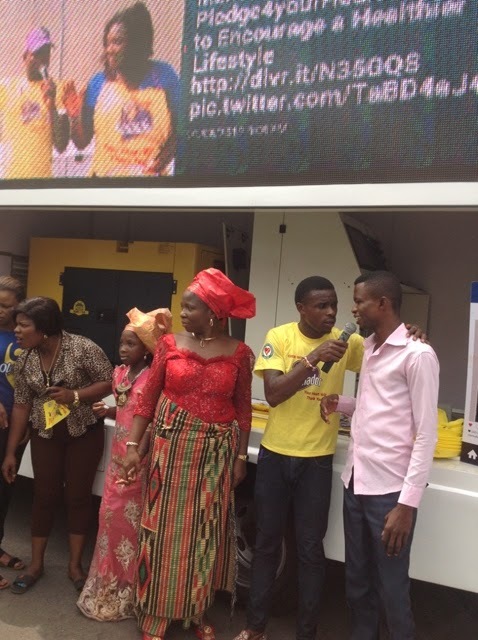 Another interesting part of the activation was that consumers got to see videos and pictures of themselves instantly displayed on the screen to everyone present as they made their pledges. 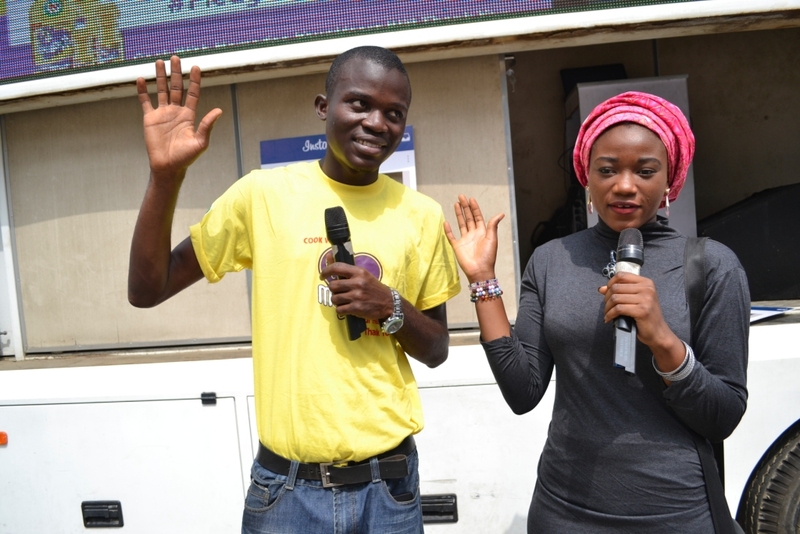 The conversation has now gone from offline and made instant buzz on online spaces especially Twitter and Instagram with many people joining the conversation and taking the pledge. 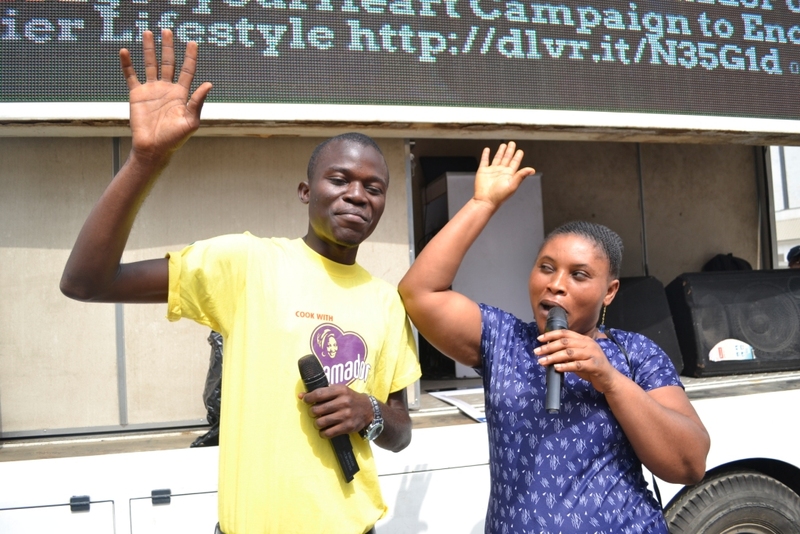 The good news then is, it’s never too late to join the heart health train as the brand has extended the campaign to everyone regardless of location or age. All you have to do to be a part of this is to record a video or take a photo of yourself making the pledge to take better care of your heart, share on social media using the hashtag #Pledge4YourHeart and you stand a chance to win exciting branded prizes. Mamador 100% Pure Cooking Oil is a range of premium cooking oil from PZ Wilmar Limited. The brand offers consumers a healthier way to cook tasty meals, offering products that are cholesterol free, contains Omega 6 & 9 and Vitamins A and E; all proven to keep the heart healthy. 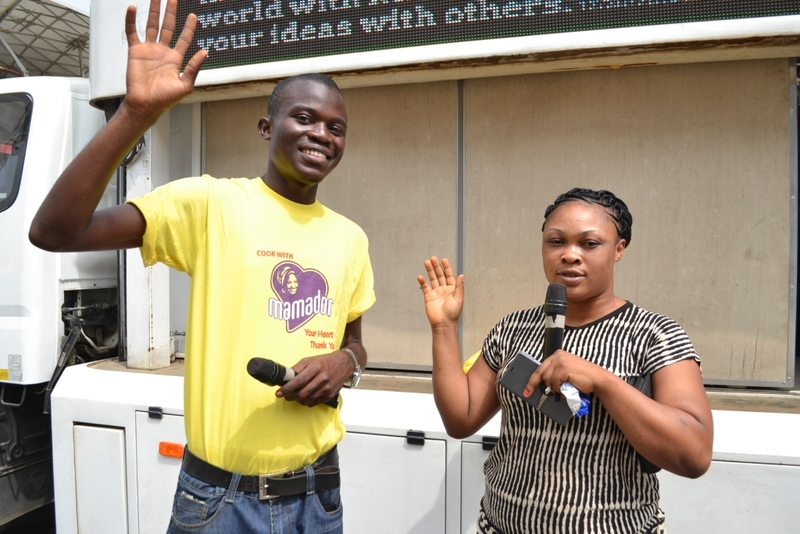 It is endorsed by the Nigerian Heart Foundation for all its heart health benefits. Now you can enjoy tasty meals with no worries. Cook with Mamador, Your Heart Will Thank You. 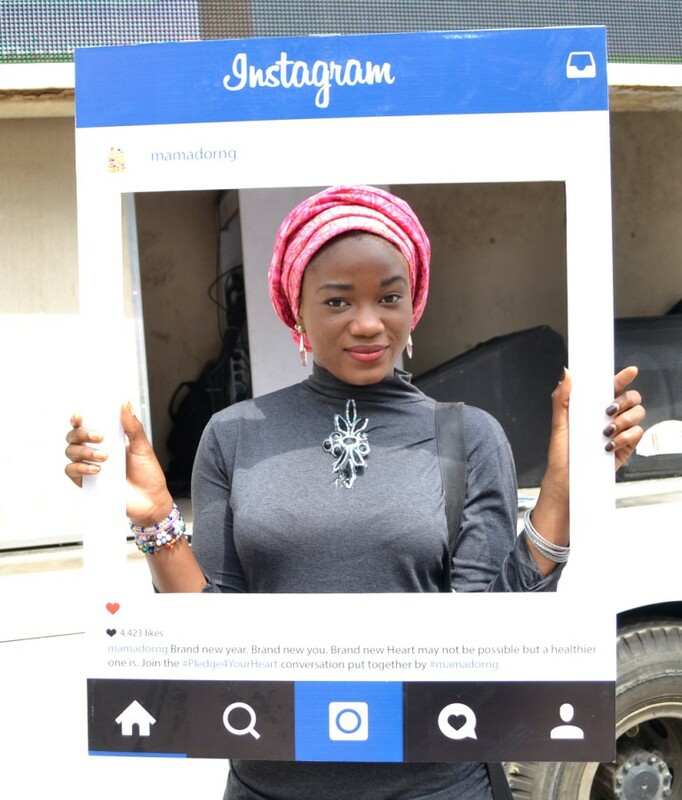 You can follow the conversation on Instagram and Twitter using the hashtag #Pledge4YourHeart and follow @Mamadorng to keep up with updates and useful heart health tips. 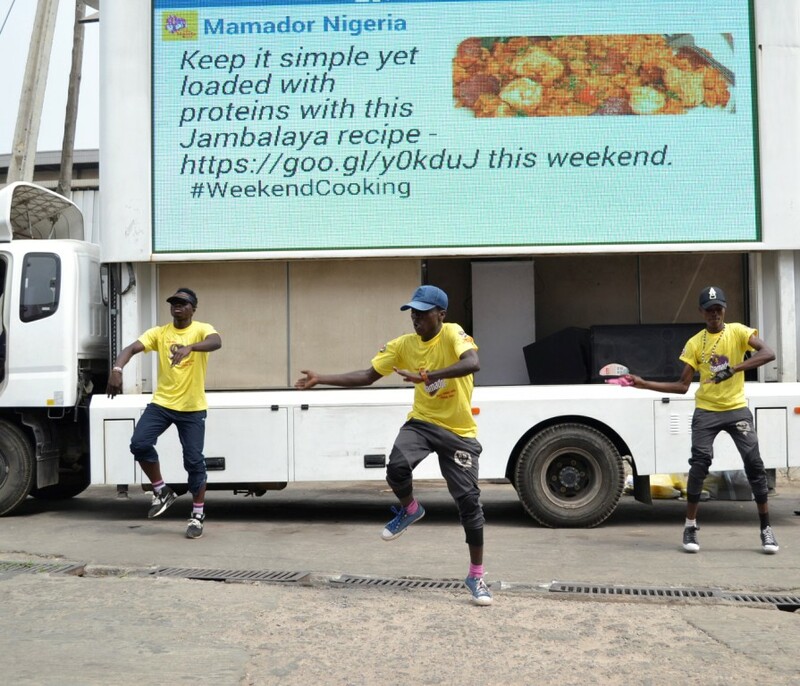 Also for healthy recipes and lifestyle tips, please visit www.mamador.com.ng. Follow us at www.facebook.com/mamadorng, www.twitter.com/mamadorng and www.twitter.com/mamadorng.